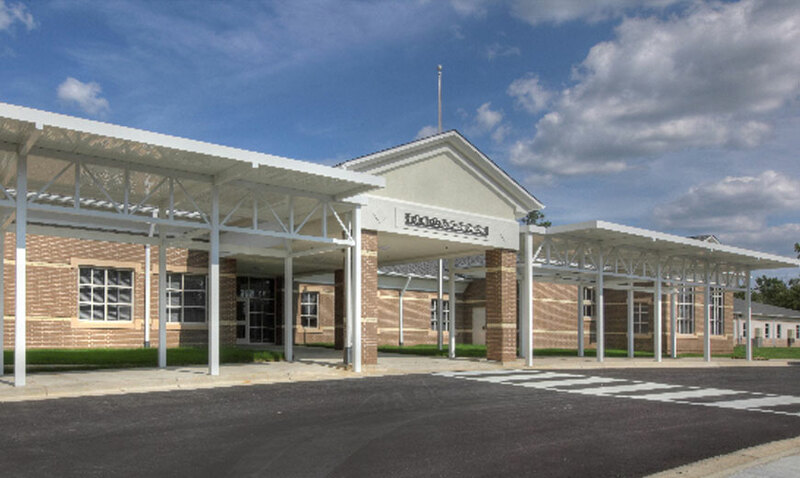 This project involved the demolition of sixty percent of the school, including the original building built in 1961. A new 50,200 square-foot construction was be re-built in its place and connected to the remaining building. The new building makes up the main school area including, administrative offices, class rooms, the cafeteria and kitchen, a library, and a Maker Space for interactive learning. 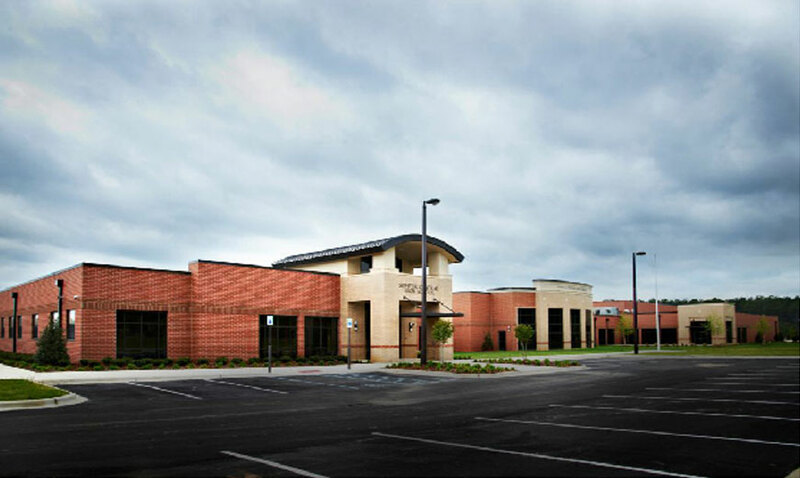 An 18,300 square-foot was completed on the remaining building area. 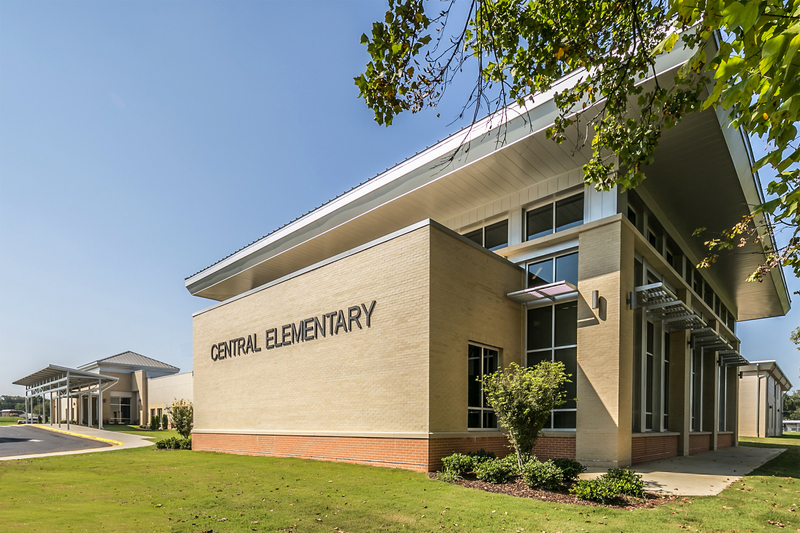 That renovation included additional classrooms and the gymnasium.